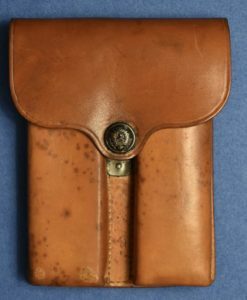 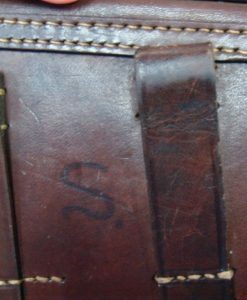 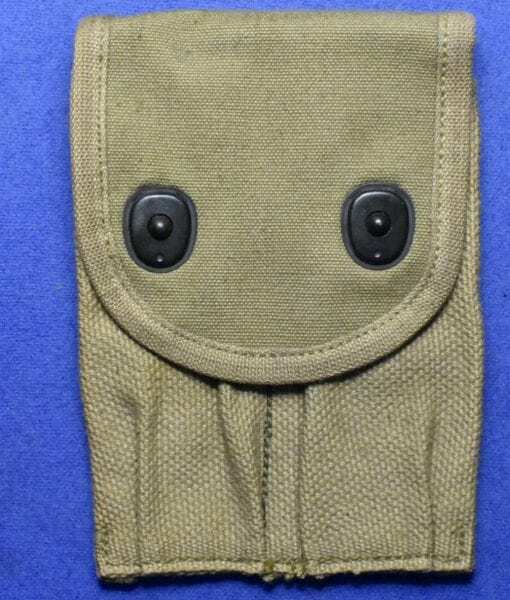 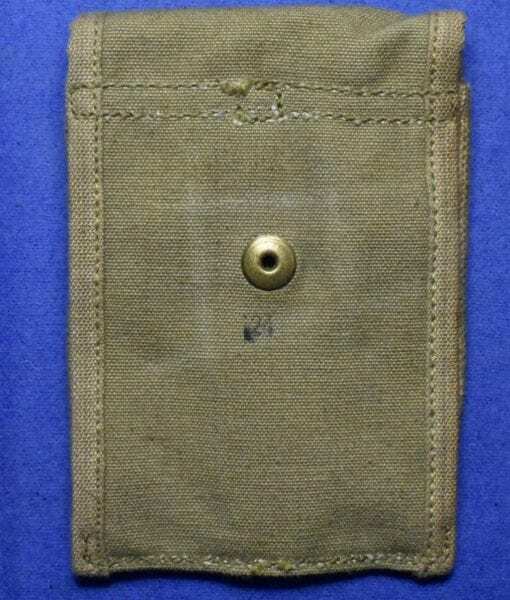 H-273 WW1 1911 Double Mag Pouch..Dated 1918, P.B. 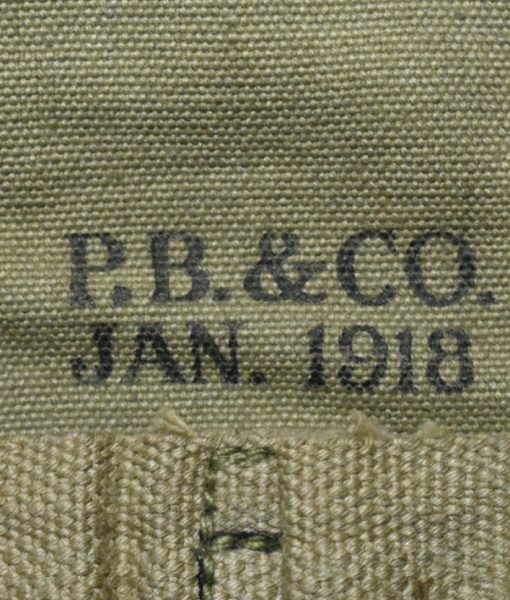 & CO. 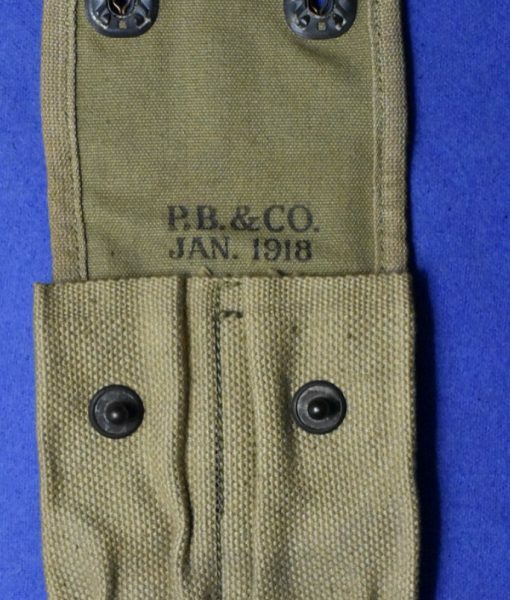 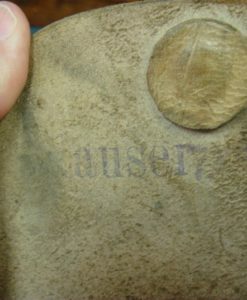 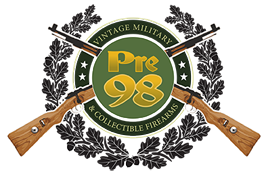 In excellent condition we have a 1911 double mag pouch dated JAN. 1918, P.B. 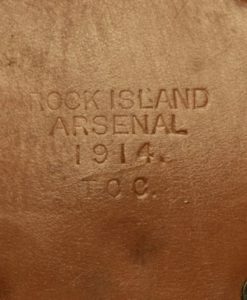 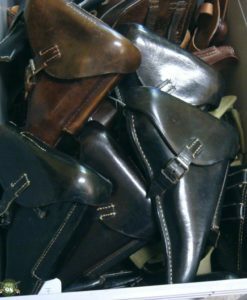 & CO.
DECEMBER 24th……..Check out the New Arrivals in the Holsters Category!